Free-writing today, because I fear the muscle will atrophy if I don’t get into a daily habit. First week of job hunting’s almost over. No takers yet, but I’m told these things take time. I have, at least, been placed on a few freelancer databases – which I’m taking as a positive sign, though it’s probably just routine response for publishers dealing with cold-calling editors. I’m considering free content writing while I await the coveted call-back. Much as I loathe the exploitation pervading this industry, I think it’ll help me build a diverse portfolio of non-fiction writing (presently most of my published work is fiction). I also want a project to sink my teeth into. I spend a lot of time on my own, and tend to succumb to depression if I don’t have a distraction, something stimulating to work on. 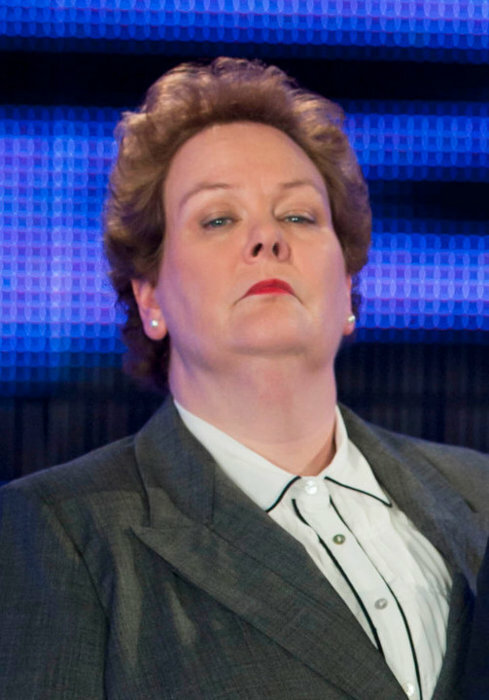 I love you, Anne Hegerty! Anyway, my current priorities are: continue to apply for jobs; write various commissioned non-fiction articles (i.e. fitness-related, mental health-related, music-related, advertising stuff …); commence work on an interactive CV/writing portfolio, to keep on top of InDesign and to have something to direct prospective employers to; redesign blog; give NaNo another crack; and, finally, finish the numerous WIP blog posts that are scattered all over my desktop. To combat the aforementioned depression, I’m resolving to interact with at least one human being a day. Interactions can include small-talk with shopkeepers, which I am famously awful at. Yesterday I made the fairly spontaneous decision to visit Busybird, the publishing house where I once interned. It ended up being a great day. I was able to complete some internet research (in service of getting a job), and I had actual conversation using actual human words (English, I think). I proposed to my former employers that I might come in once a week during this (hopefully brief) tenure of unemployment, so that I might enjoy their wonderful creative space, use them as sounding boards and help out as necessary. Perhaps I could start referring to myself as the unofficial writer in residence. Could even wear a badge. Either way, it sure is great to be around creative people, kind people. I learnt a valuable lesson from those long winters of self-imposed social isolation (eight-week mid-semester breaks … brrrr! ), so am endeavouring to get out more and see people. Today I went to my old school (the one I finished up at last week) for a catch-up brunch/coffee thing (at which I had neither brunch, nor coffee). It was lovely. Even though I’ve endured – and continue to endure – a horrendous viral infection, it was still great to get away from my various neuroses and laugh, talk and listen to others. One friend, whose selflessness I’ve grown to adore, is also battling flu-like symptoms. Shaking hers is imperative for she’s leaving for Fiji next week. Another friend told me about all the difficulties her and her partner have gone through these past few years. They’ve had a lot of bad luck, and a long string of financial and familial disappointments. My heart goes out to them. I get the sense they’d be happy if the universe would only give them a much-deserved break. The third friend is going really well, with an impressive writing-related internship and some fortuitous part-time creative work. She brought her brilliant poodle with her, and seems in good stead for the next year. I’m hopeful these catch-ups can continue into the New Year, as I find I come away from them in a much better headspace. Also while at school, I decided I won’t be going to my graduation ceremony. Despite this post, I’m not especially sentimental, and so ultimately deemed it not worth the money. Can anyone who’s completed long-term study weigh in on this? Do you think I’ll regret it? 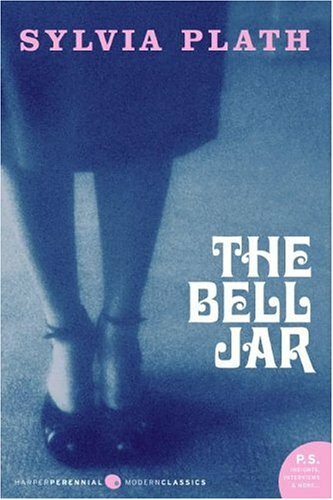 Anyway, now that I’ve finished The Bell Jar (not the best book to read when you’re straddling depression), I’m ready to begin my friend’s novel, which I’ve been looking forward to for some time. Is there anything you’d like to share about your day, readers? I’d love to hear it. What challenges have you overcome? What are you grateful for? I’m a big fan of to-do lists. Maybe it’s my OCD leanings, (the completionist in me finds Xbox’s Achievements system hugely compelling …), but there’s something genuinely thrilling about meeting the challenging stare of a task sheet head-on. 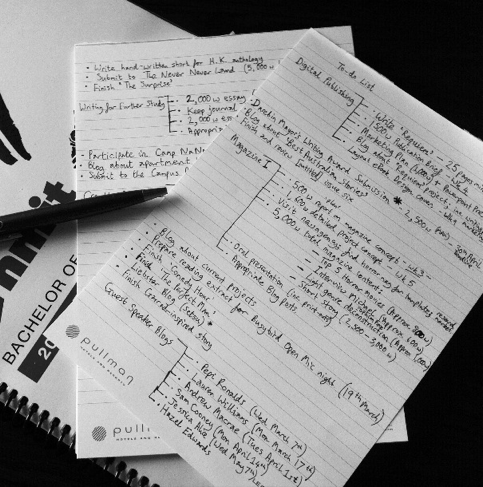 To-do lists — a staple of pop psychology — are a great way to keep organised. 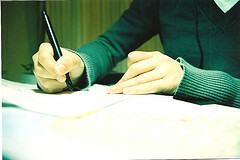 Physically laying out our goals and responsibilities keeps them at the forefront of our minds. Similarly, crossing tasks off gives a feeling of progression; lists remind us that we are accomplishing something — no matter how minor — each and every day.